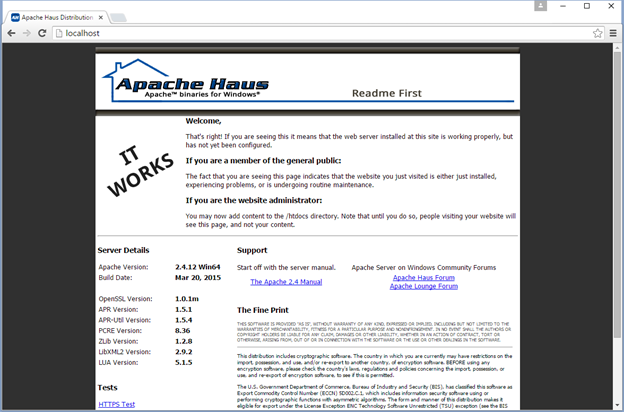 Download the Zip file and then extract the file to a directory called C:\Apache24. 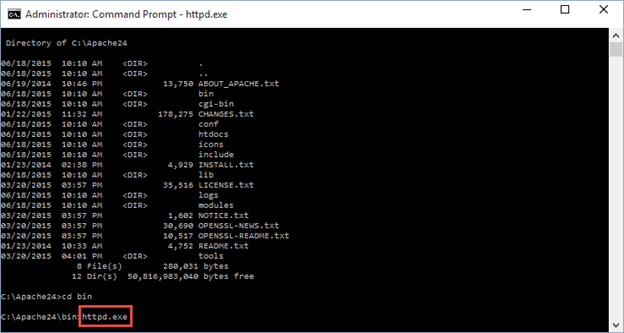 Open the Command Prompt as Administrator and change to the bin sub-directory of the extracted directory; i.e. 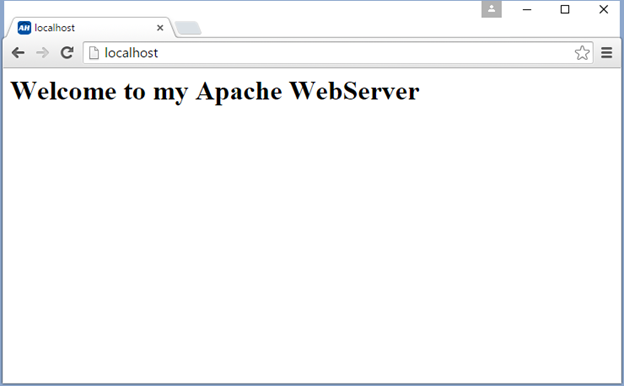 ; C:\Apache24\bin. Type httpd.exe and press Enter. http://localhost followed by pressing the Enter key. You will see the sample web site up and running. Refresh your browser to see the web site updated. 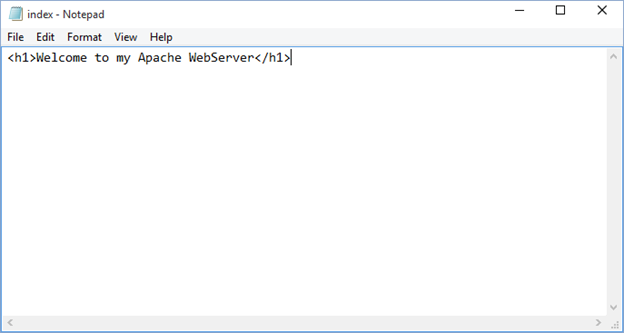 That’s how easy it is to run Apache Web Server on a Windows 10 box.